The Principal Consultant and Managing Director is Jon Laws. Electrical and Electronics Engineering and is a Chartered Engineer. Where a Contract has areas that require other specialists, Jon calls on the resources available to him, built up over a number of years. "We know a man who can"
Jon has gained a wealth of experience in Town Centre surveillance systems, firstly as a Project Manager for installation companies and now as an independent Consultant. He brings the "poacher turned game keeper" advantage to you the client. After qualifying, Jon spent three years as a Contracts Manager for a company producing Mimic Diagrams. This was followed by 5 years design and development of Switched Mode Power Supplies. This gave him a firm foundation for the, more than eight years spent with three major CCTV systems houses. Starting as a Project Engineer then Project Manager, then as a Technical Consultant and finally running a Projects Department as a Project Executive. 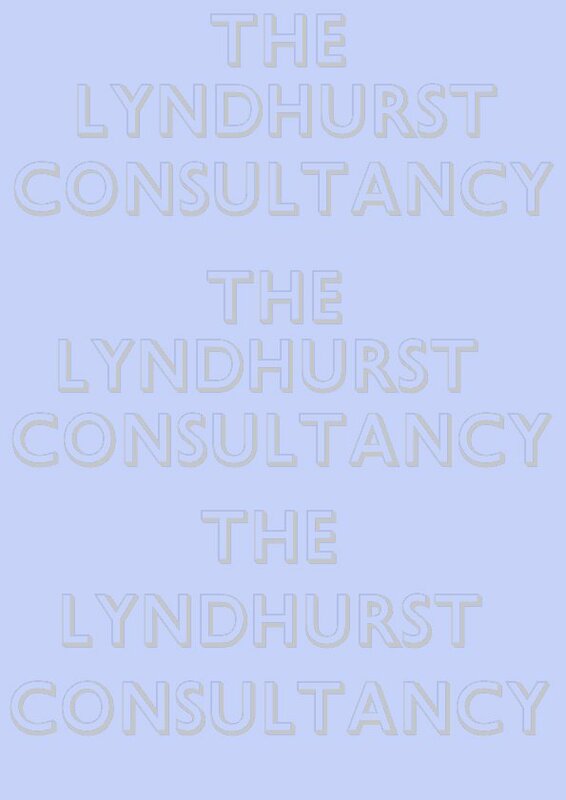 Then in 1995 The Lyndhurst Consultancy was born. Jon is the author of 3 Units of a distance learning package about CCTV for the Security Industry Training Organisation (S.I.T.O.). Jon teaches regular CCTV courses (Intermediate and Advanced), for the industry's leading training company, Tavcom Training , as well as Bespoke courses both at home and abroad. He holds a Further and Adult Education Teaching Certificate and a BTEC Trainers Certificate. CCTV (GW1/10), Alarm Detection Devices (GW1/1) and Alarm Transmission (GW1/5) and is the Chairman of (GW3/-/26).